Elsa can't wait to sing along! 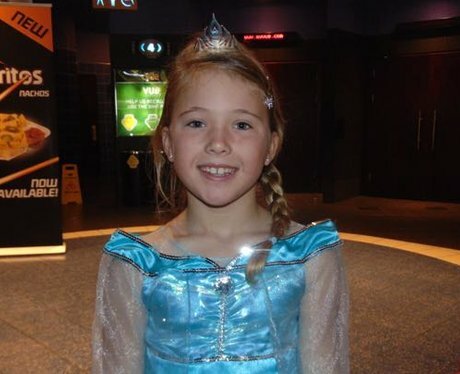 Frozen Makes Some Noise in Cardiff! 3. Elsa can't wait to sing along! See the full gallery: Frozen Makes Some Noise in Cardiff!